When you ask students to tell you what a reading passage was about, it's not uncommon for kids to just start rattling off tiny little details. Here are two strategies to try. One way to combat this problem is to introduce the "fist list." This list becomes the five most important pieces, facts, or bits of information from the reading. (Start with a fist. And as students note the five most important facts, count them on the fingers.) The "fist list" helps weed out the unimportant details by forcing students to be choosy about what they highlight from the text. 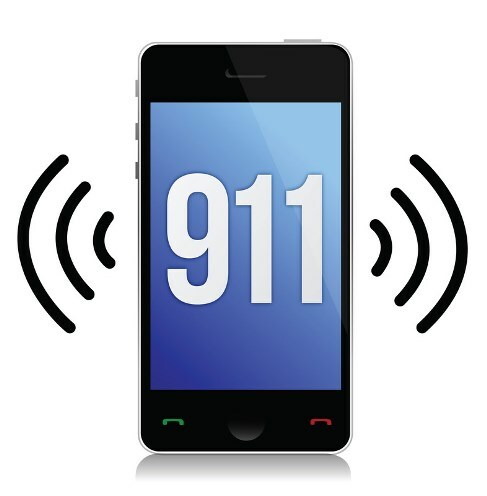 911 Retelling challenges kids to identify the most essential, urgent information. You are traveling on the school bus when a deer runs out in front of the bus, causing the driver to swerve and hit a tree. The driver is knocked unconscious, but you are OK. When you go to use the bus driver's cell phone to call 911 for help, you realize that the phone's battery is about to die. Fortunately, though, it's a super high-tech phone that reports exactly how many minutes of time are left before the battery will die. This phone says that only 10 seconds of battery life remain. The idea here is that when the student calls 911 and the operator asks, "How can I help you?" the student makes the most of his 10 seconds by sharing only the most essential information. Remind students not to tell the operator unimportant or lesser important details. Don't tell her that you were on your way home from school or that you were quietly reading a book when the accident happened. Instead, tell her where you are, that you're on a school bus, and that the driver is unconscious. This is the most important information for the situation. 911 Retelling gets at the heart of the most important information. If you had to tell somebody what a reading passage was about in 10 seconds or five seconds, what would you say? This really helps kids target urgent main ideas--not all the little details. 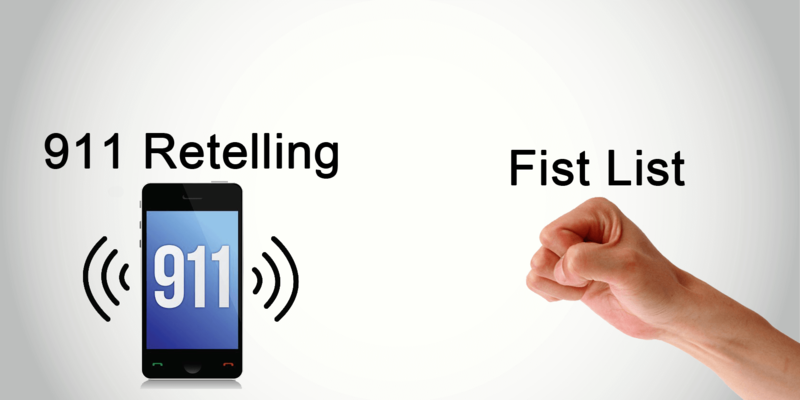 I used both the Fist List and 911 Retelling this month. I really felt they were worthwhile. I explained 911 Retelling and set a timer. The student had to tell the main idea of a chapter or passage in an appropriate amount of time. I used 20 seconds for a chapter (third grade students) and it worked terrifically. Fist List is also an excellent tool. We all put our fists up and started listing the most important parts of the chapter. Of course at first the students were listing details and we "ran out" of fist! They soon started choosing what was really important information. Thanks for two great comprehension ideas!